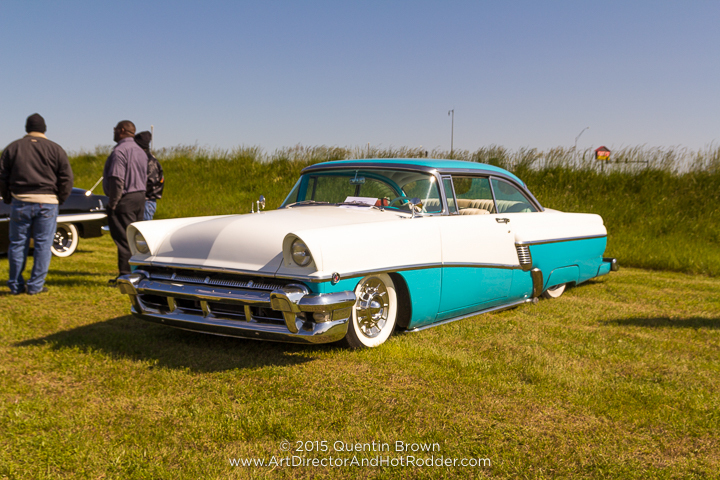 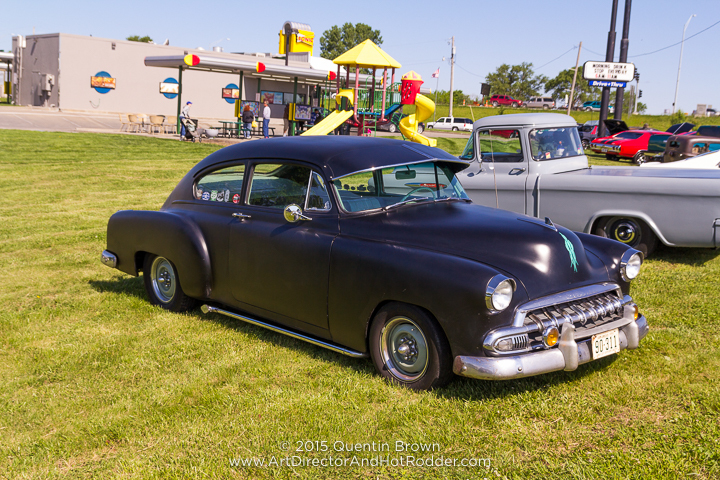 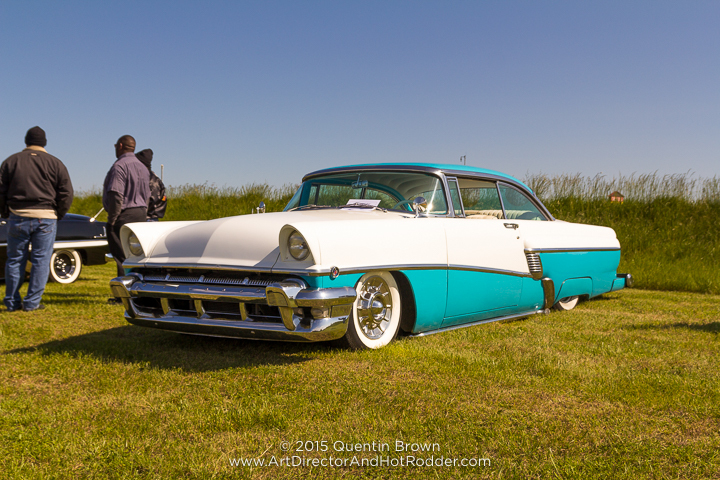 This past Saturday my father and I got up bright and early and made the little over two hour drive up to Pete and Jake’s Open House and Car Show in Peculiar, Missouri in his 1956 Mercury. 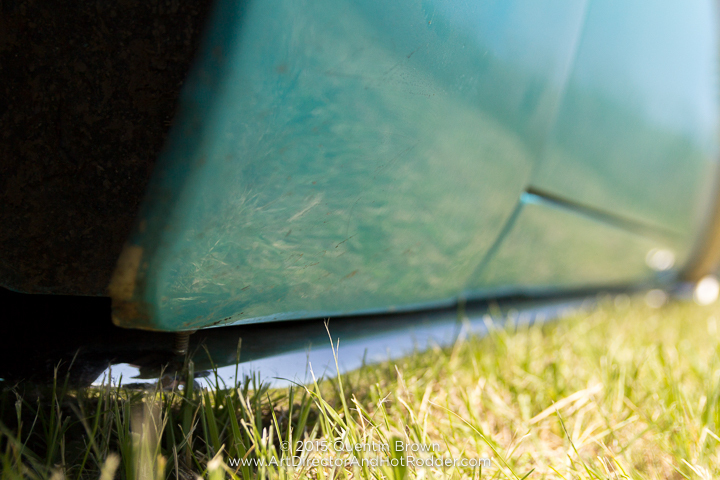 This was actually the first year that we have taken one of our cars to this even. 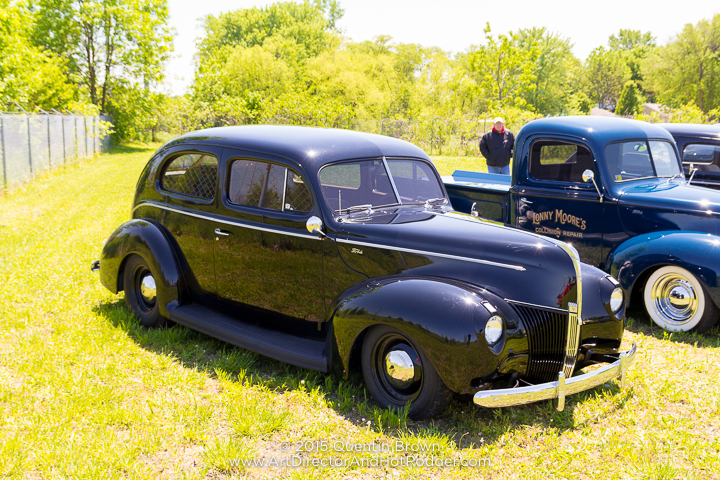 In previous years we just drove our daily drivers. 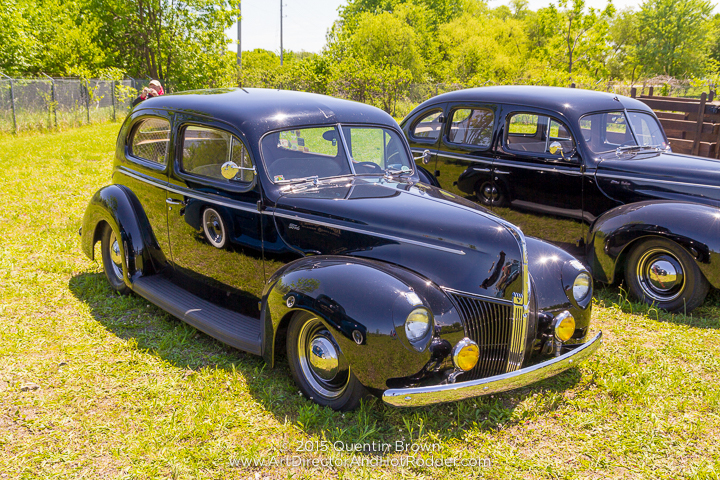 I can tell you one this it is a much better experience going in a car. 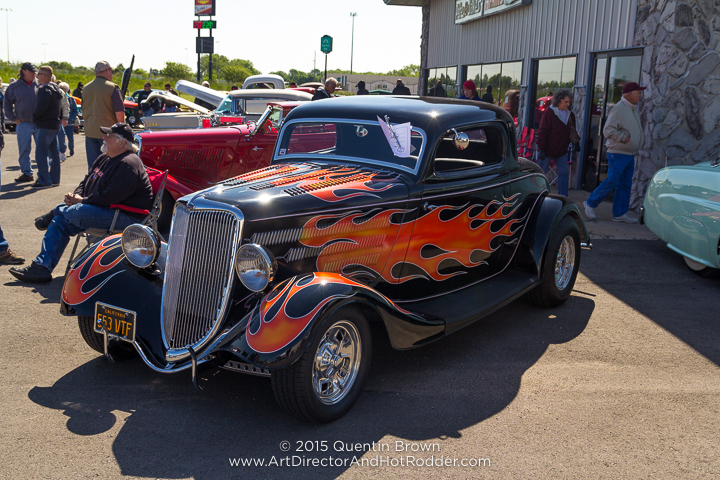 I believe this year was one of the biggest turnouts, at least that I have seen. 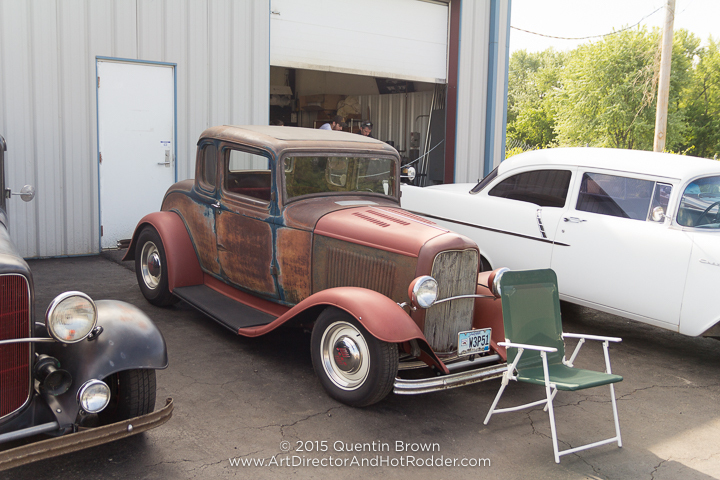 There was both quality and quantity of the cars at the event. 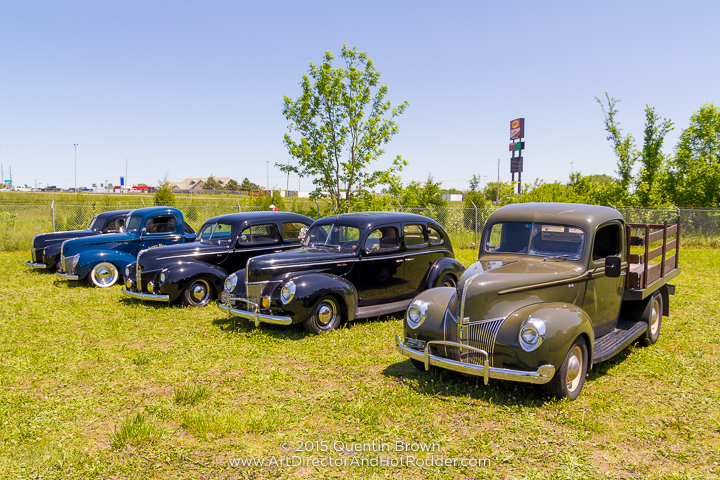 We did sneak out a few hours early to get a jump start on the drive home, but it appeared that no more cars were coming in so I was okay with heading out early. 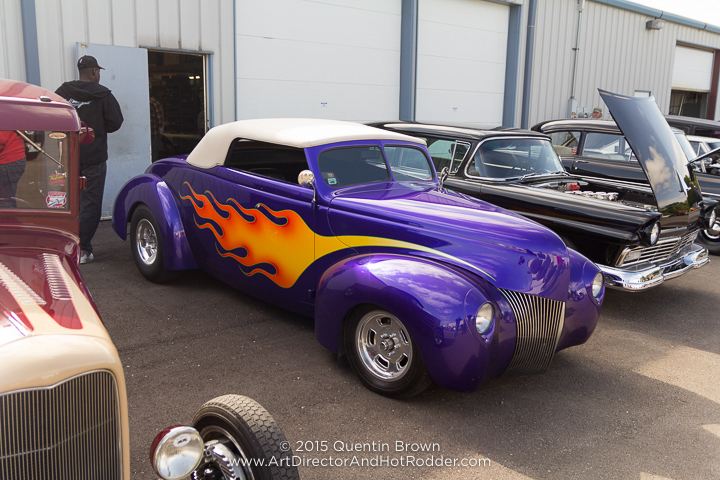 The Mercury drove up there and back with no problems. 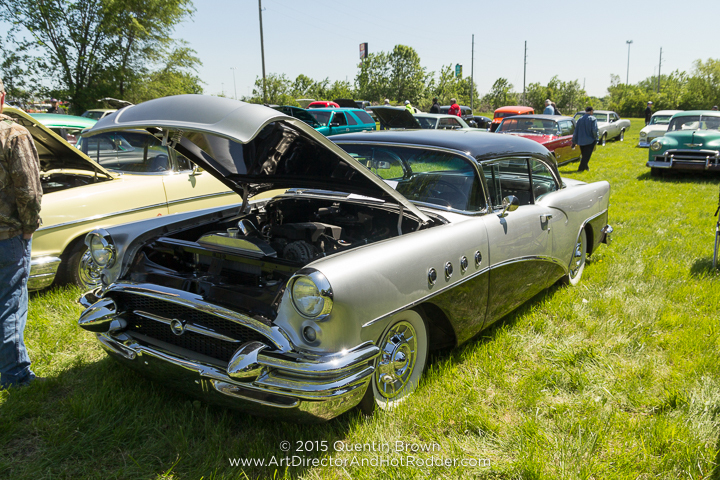 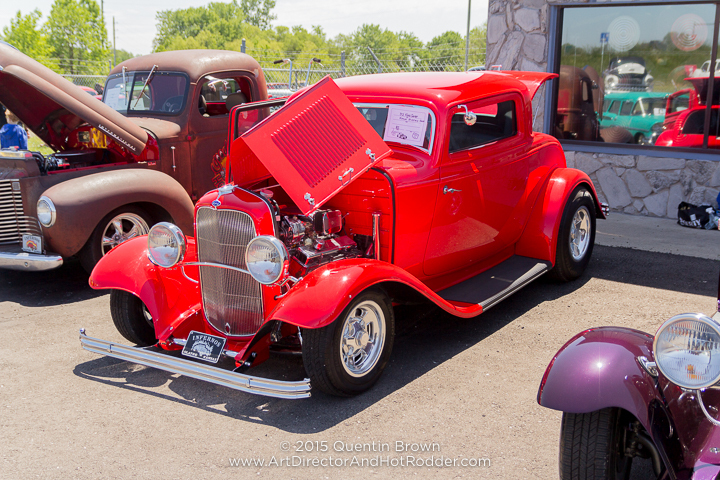 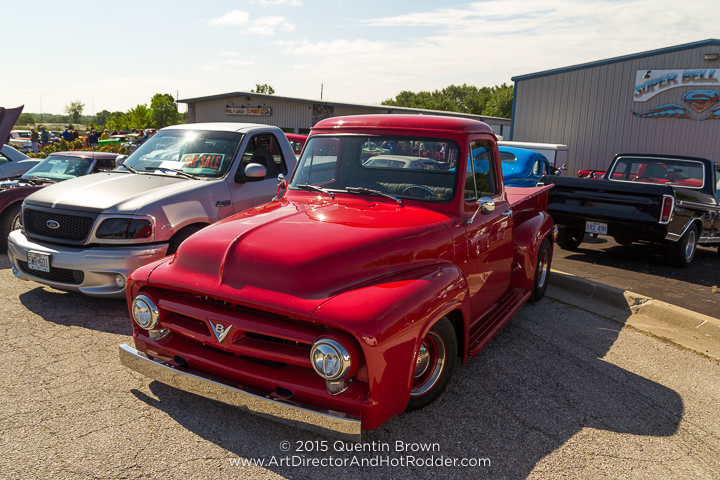 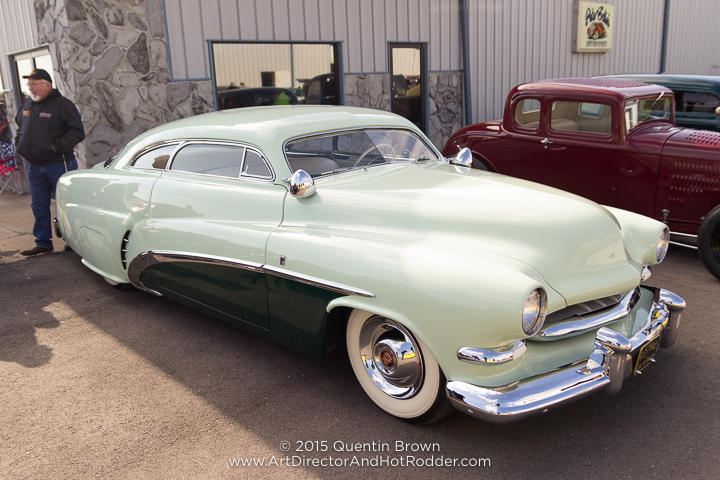 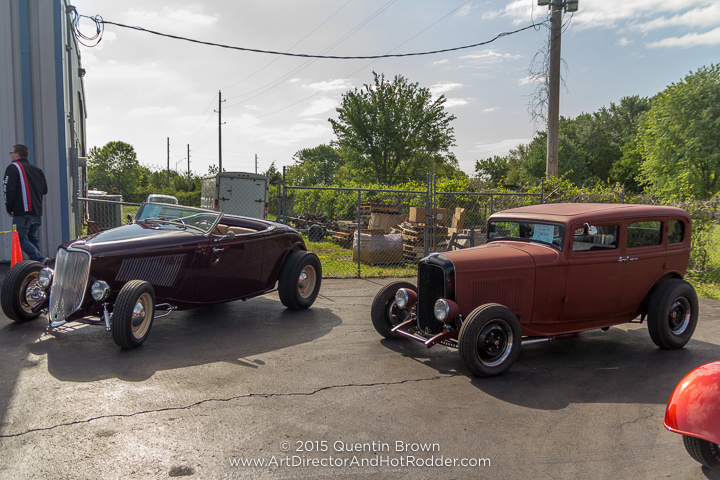 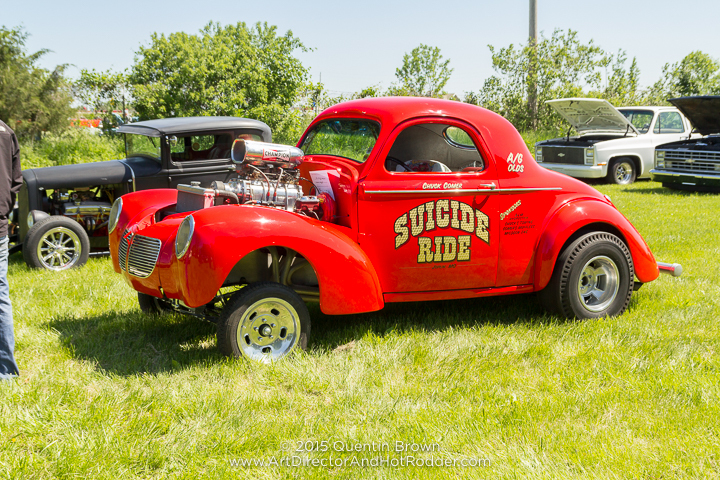 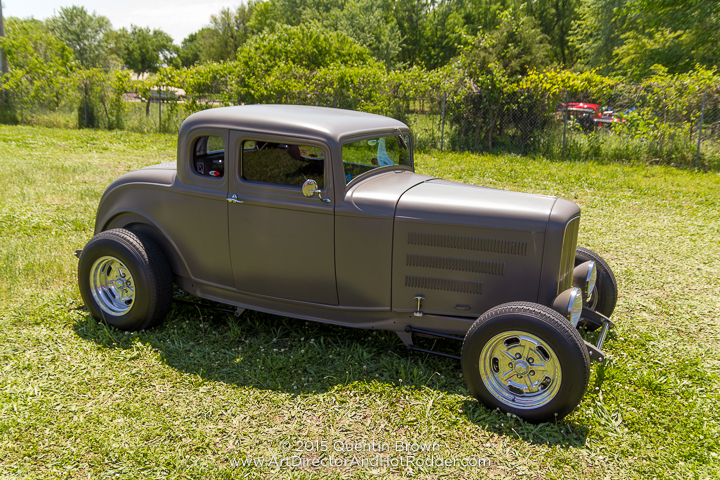 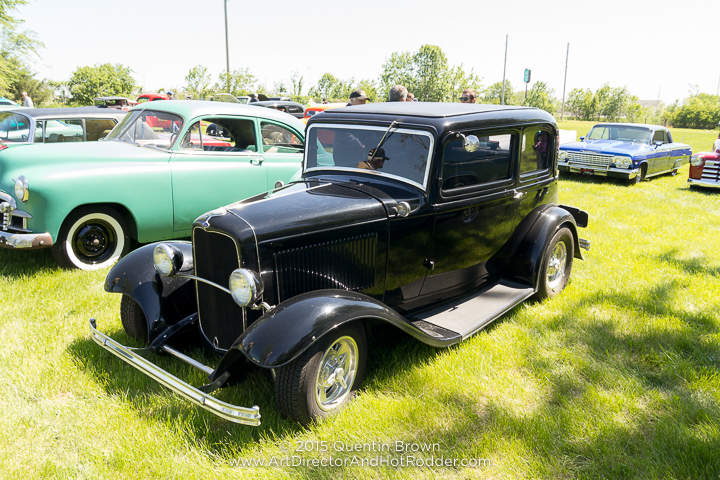 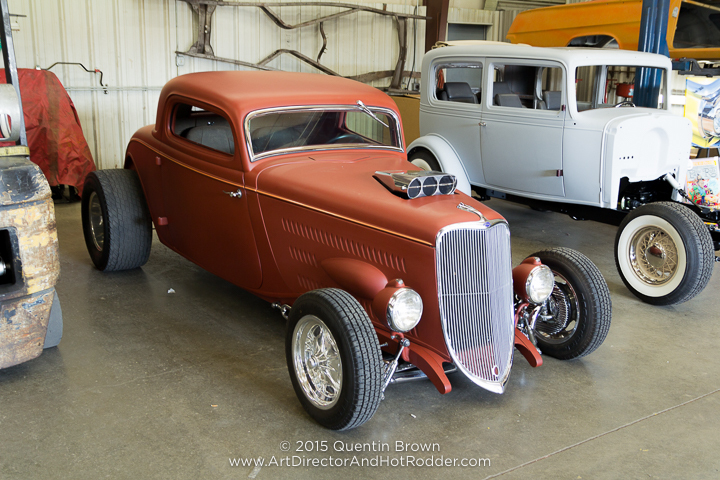 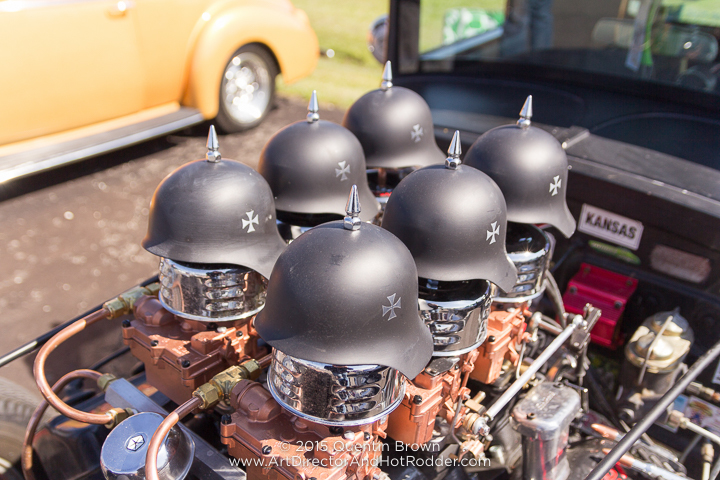 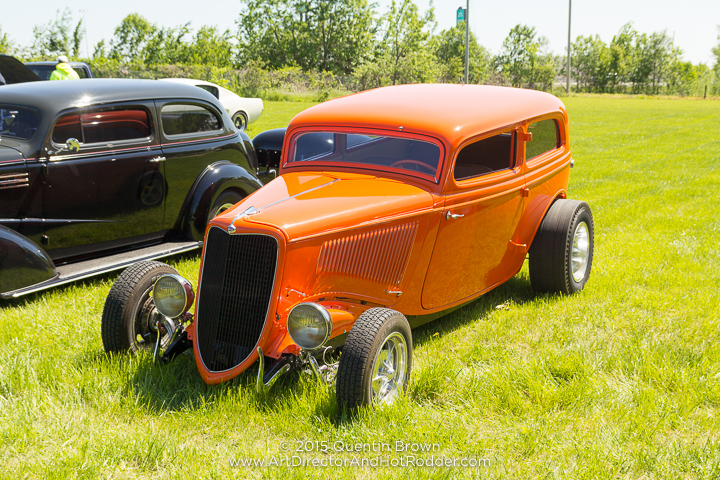 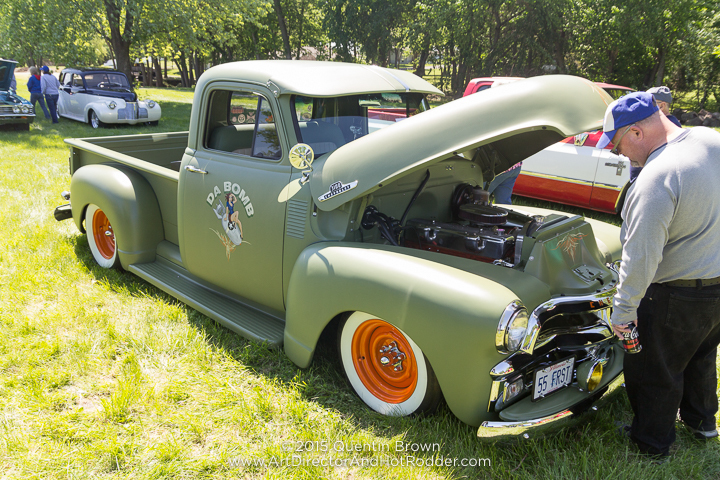 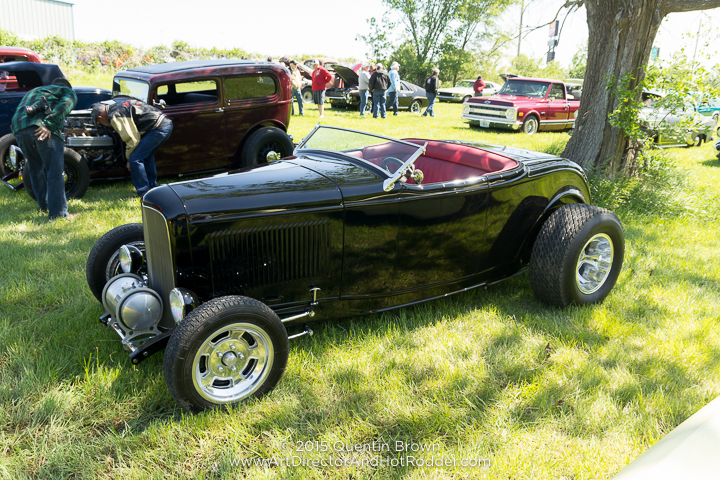 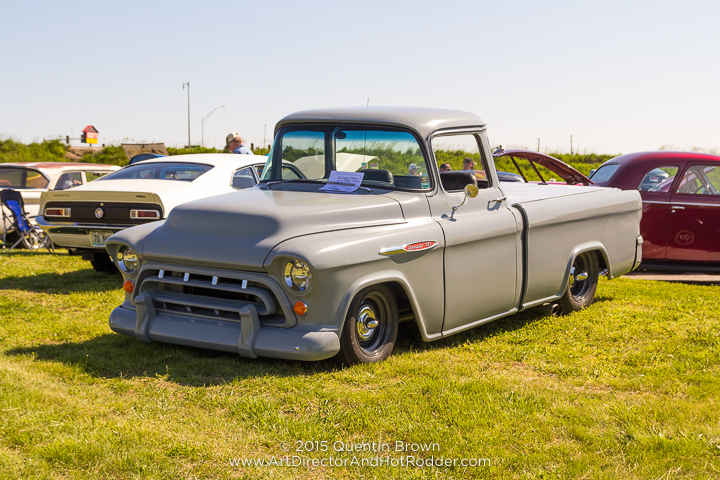 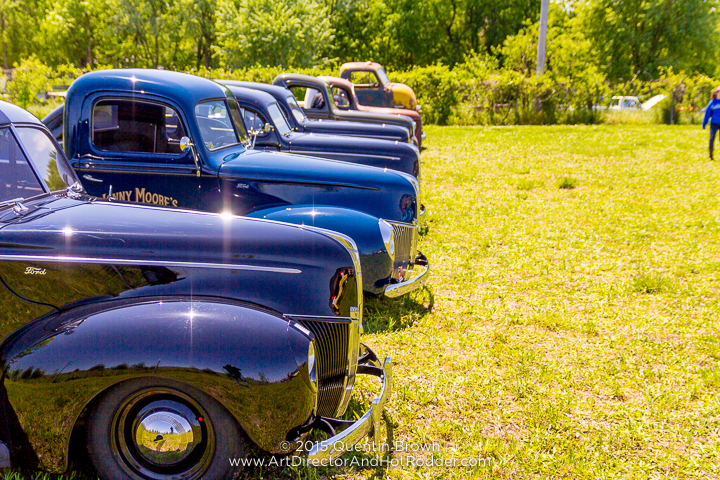 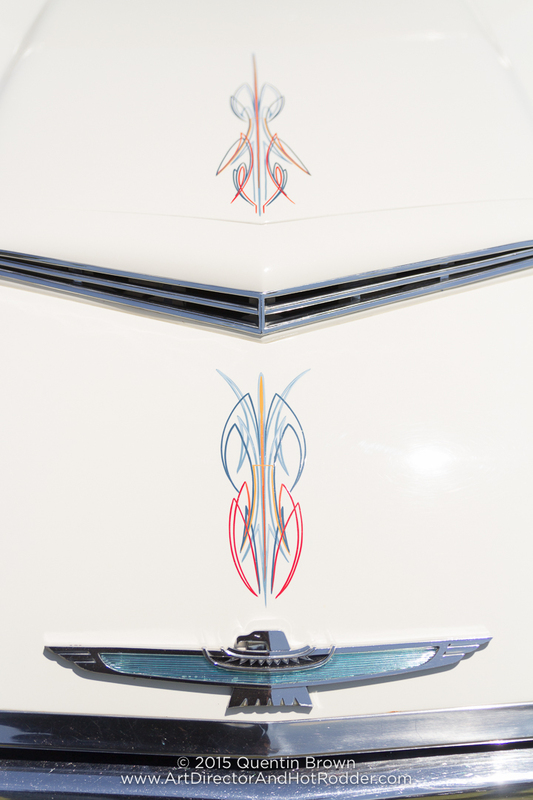 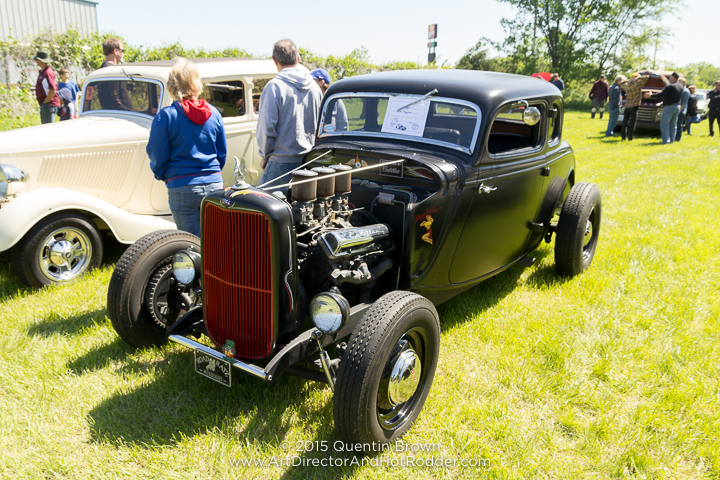 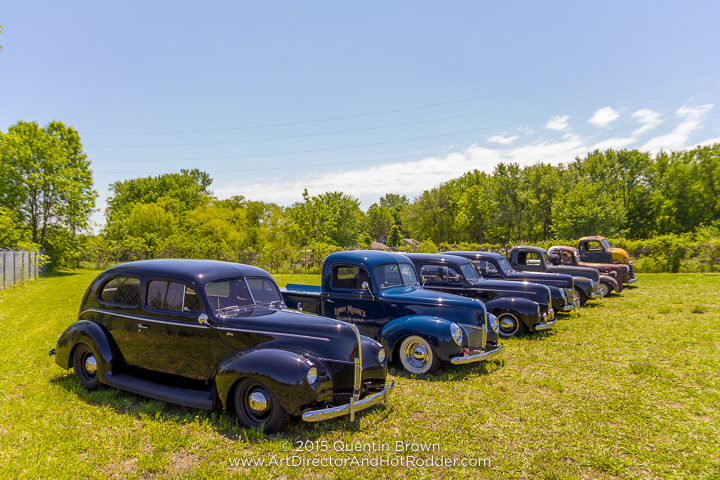 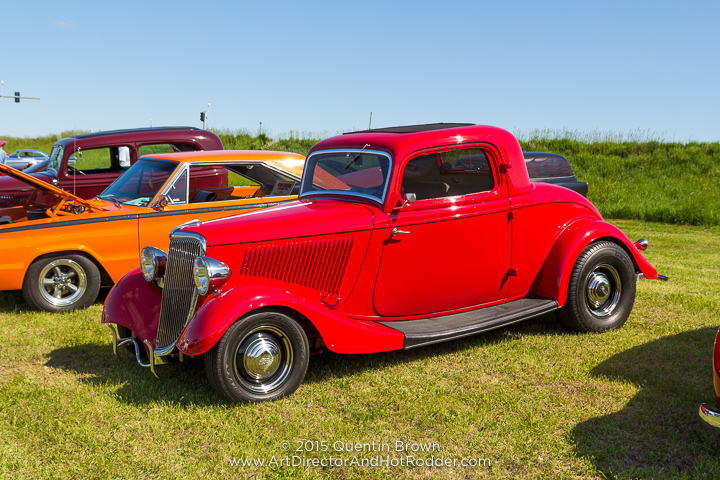 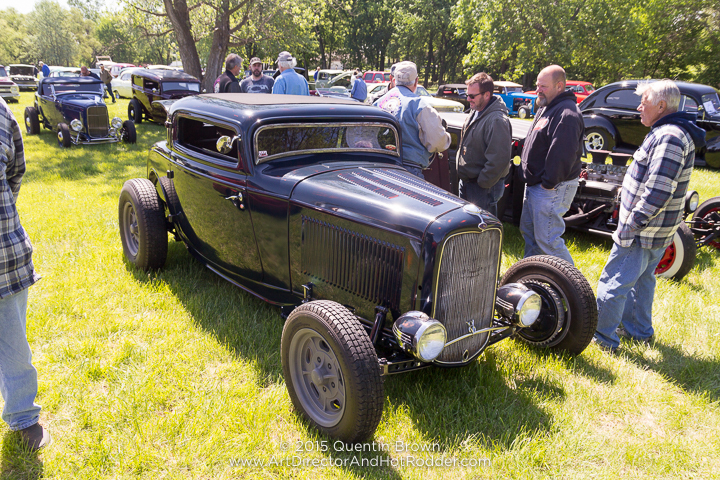 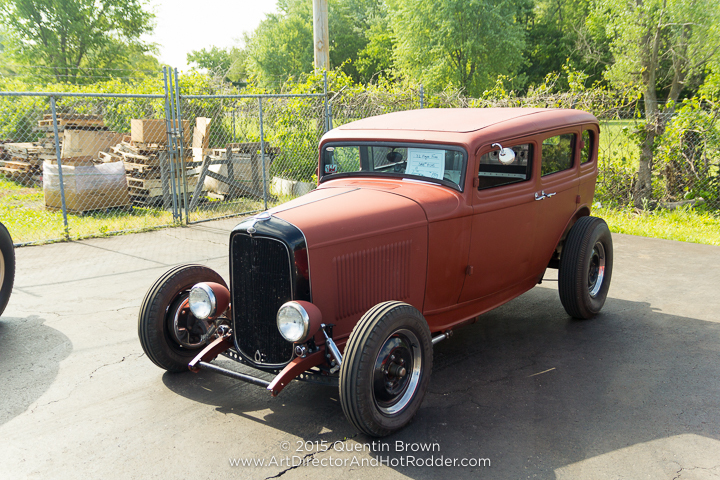 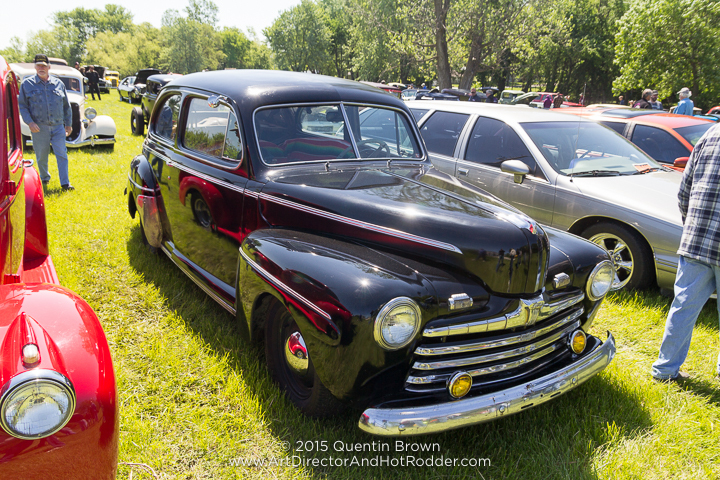 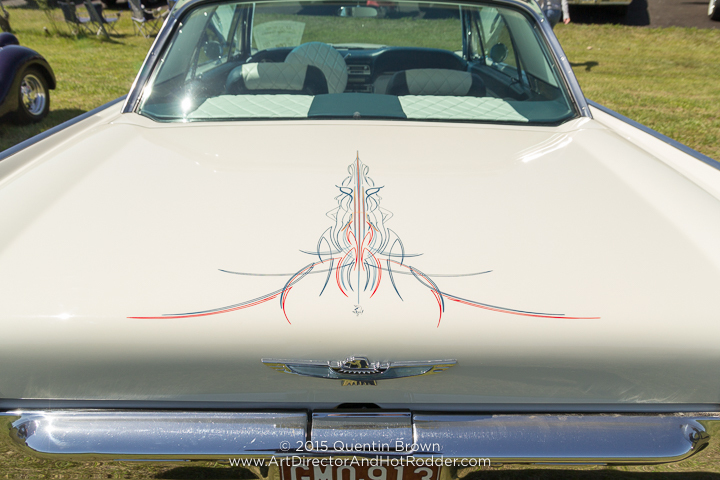 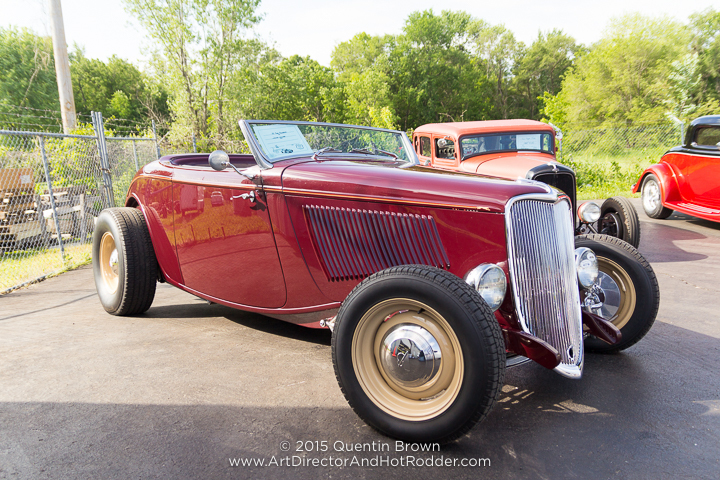 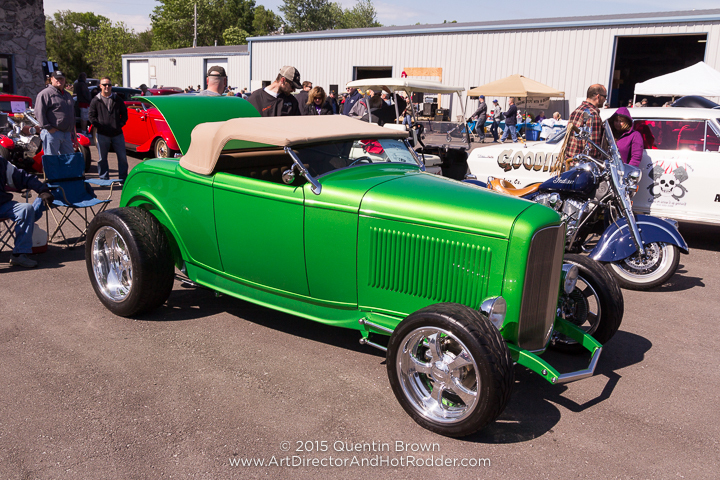 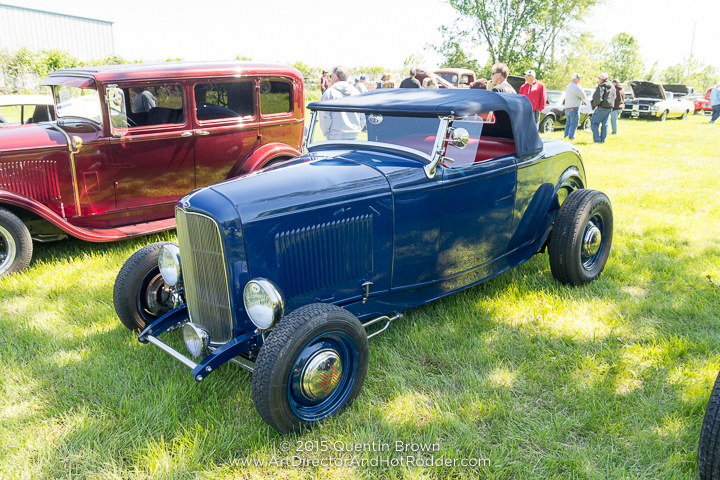 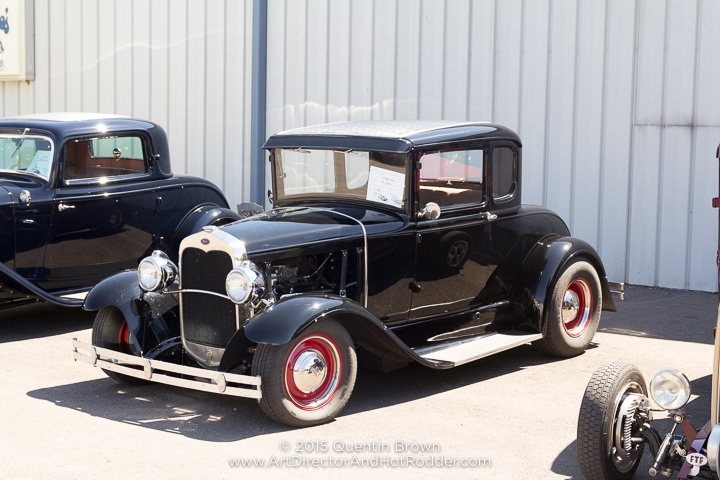 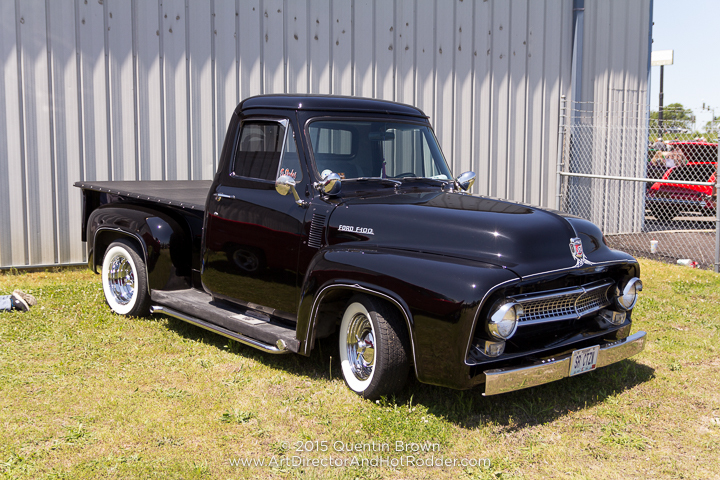 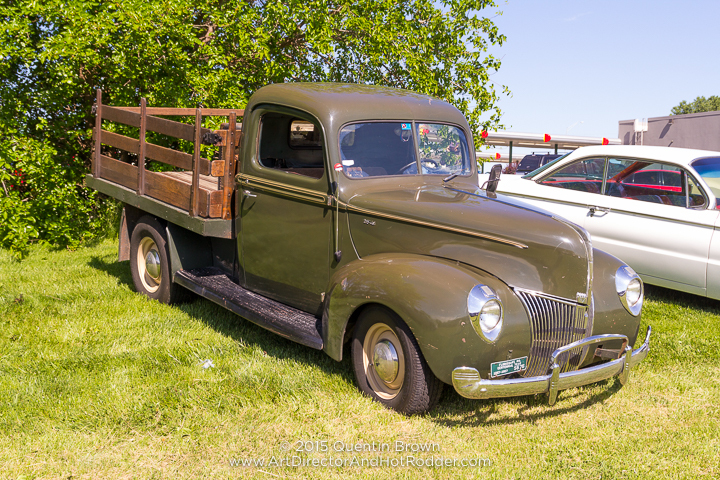 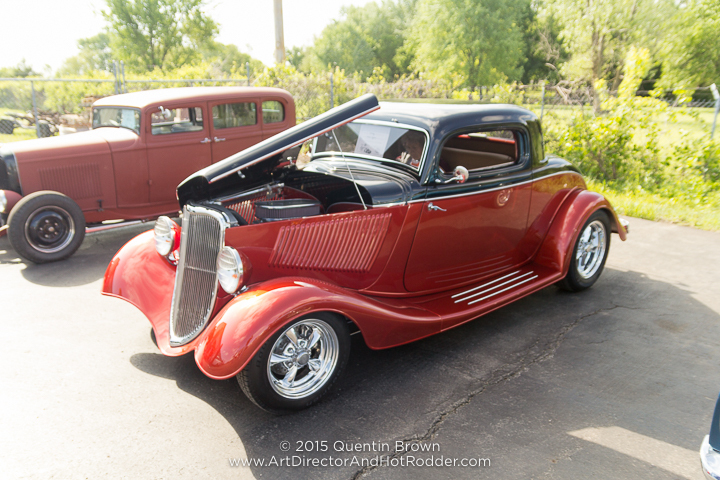 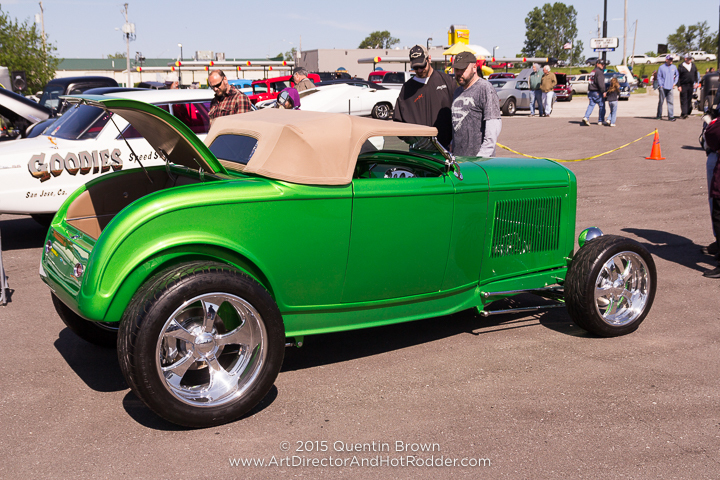 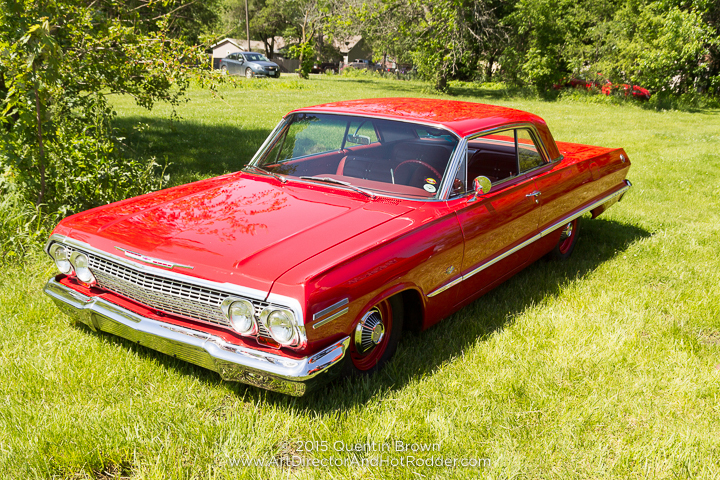 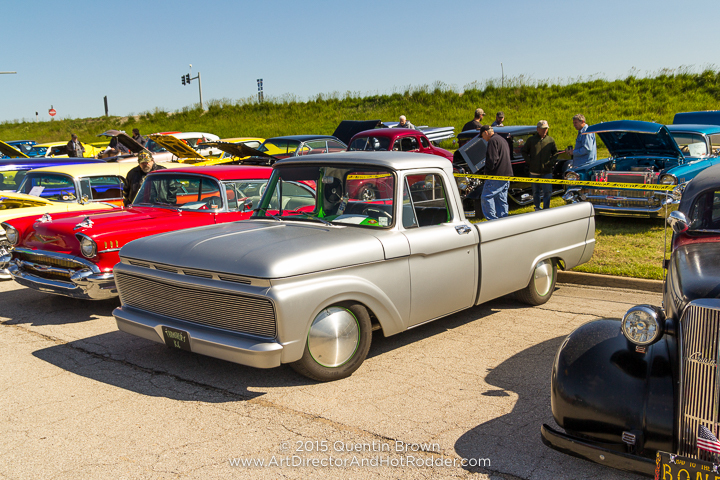 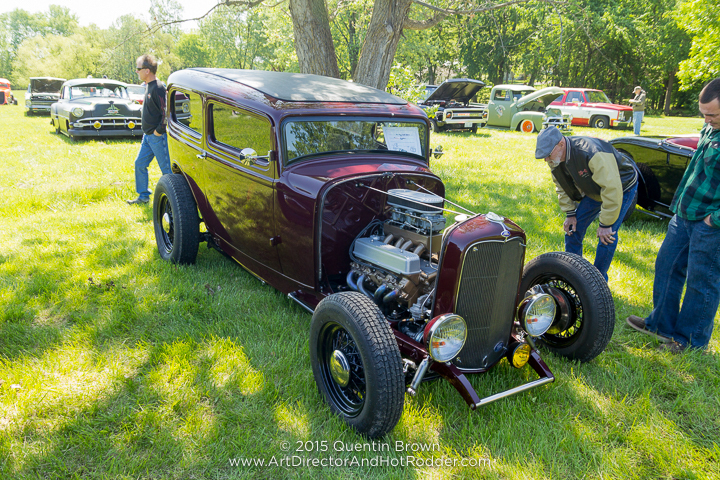 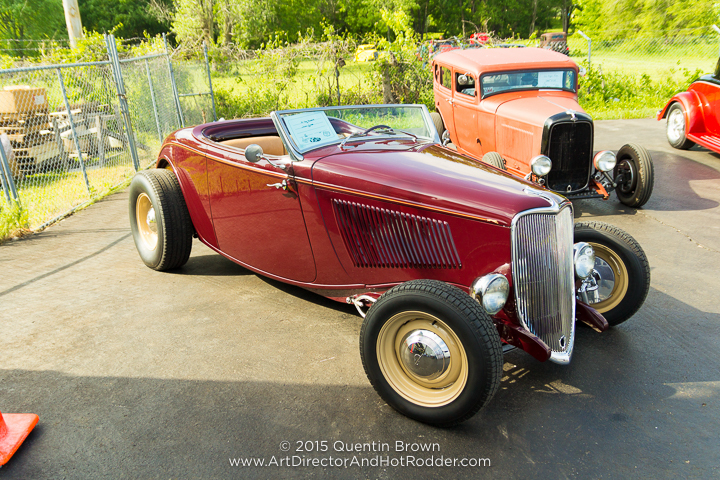 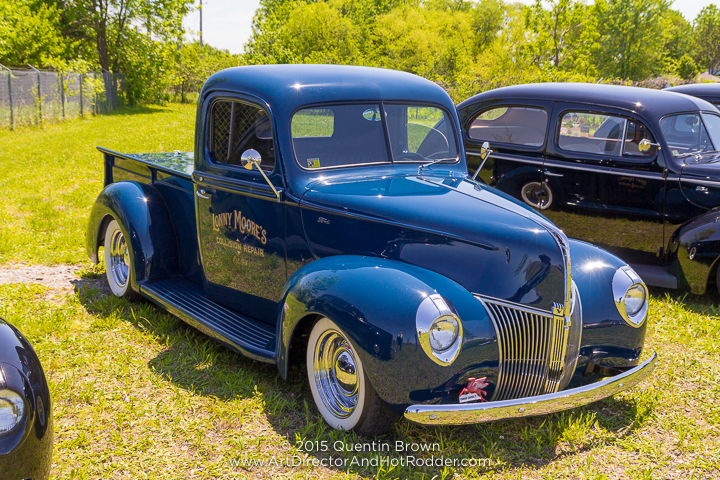 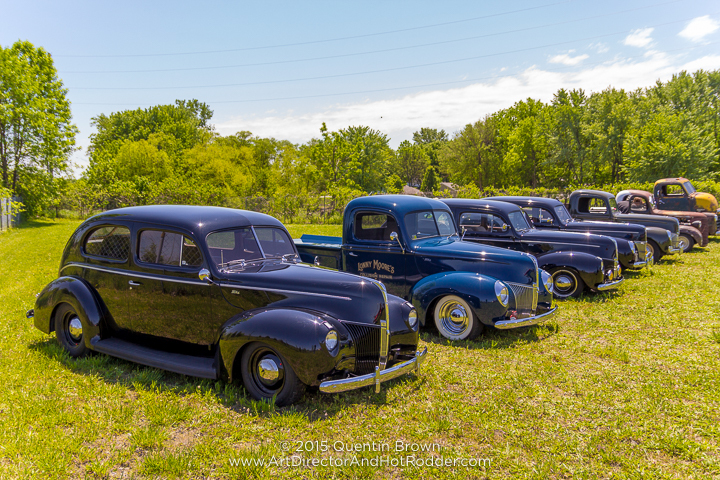 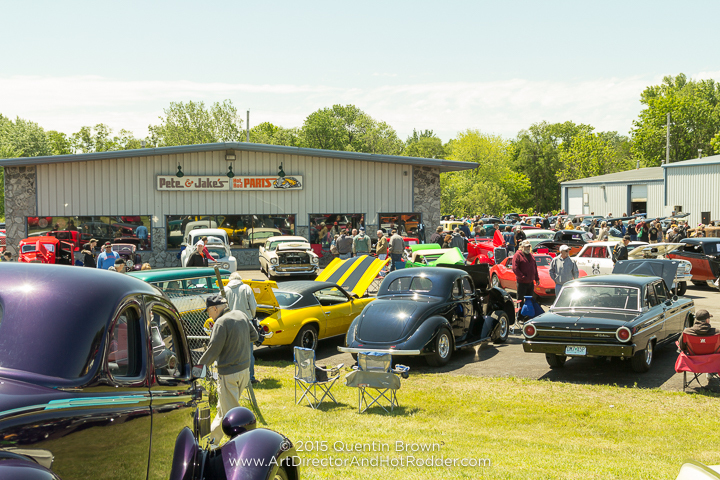 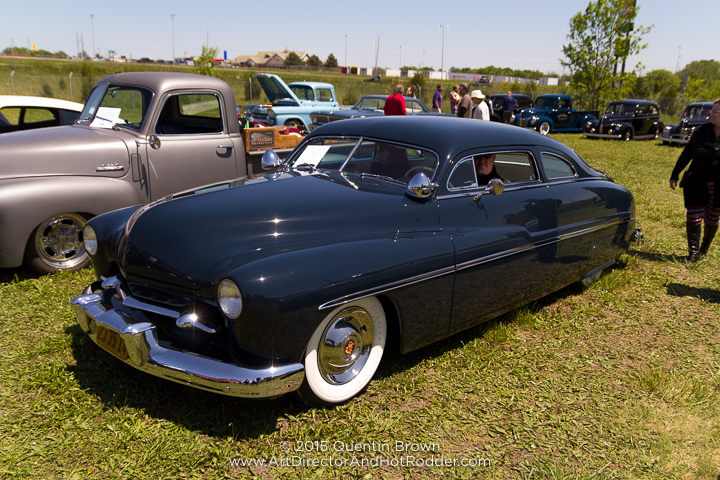 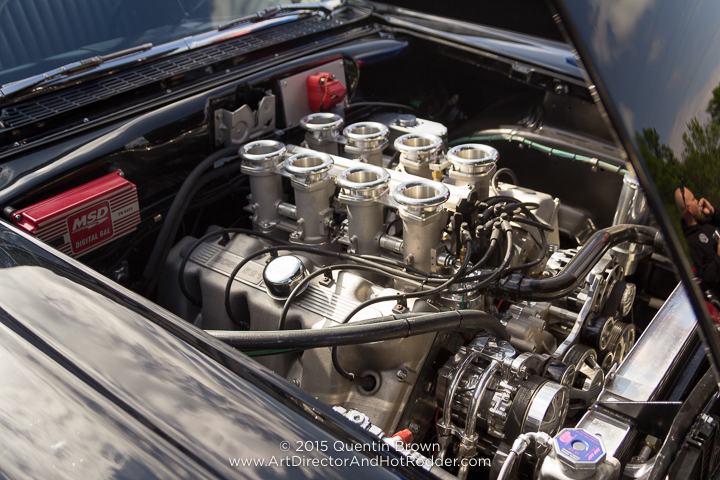 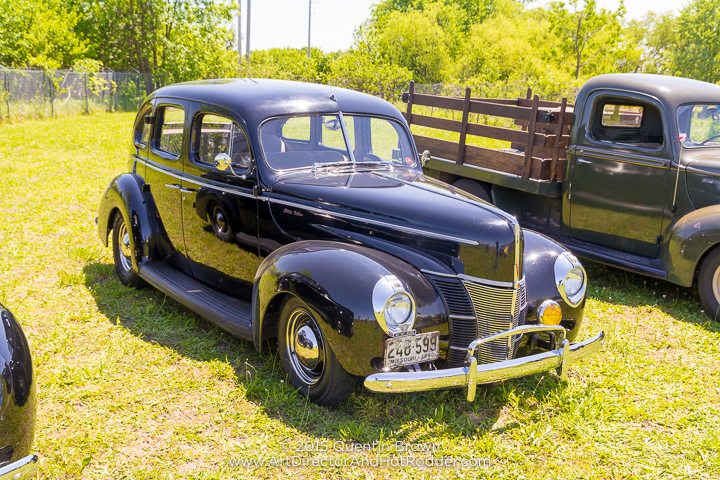 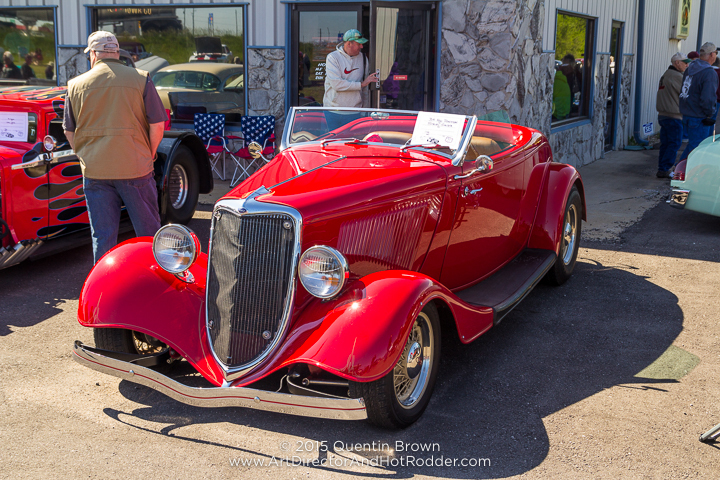 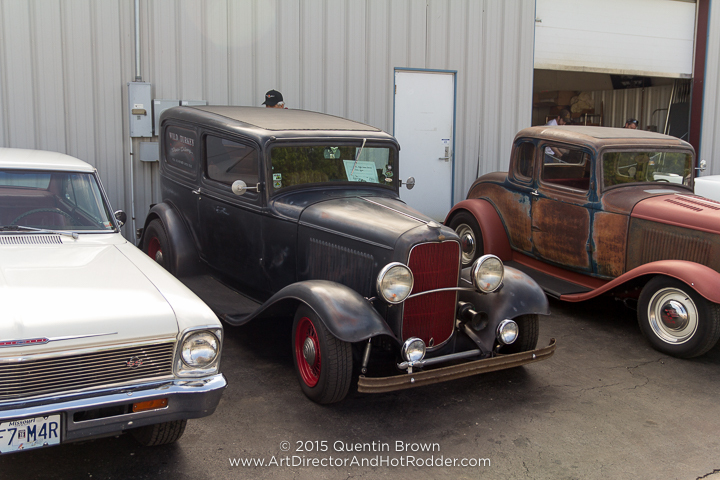 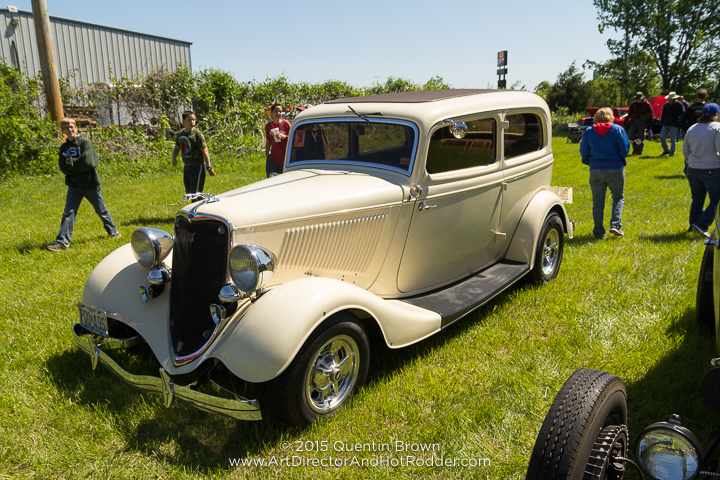 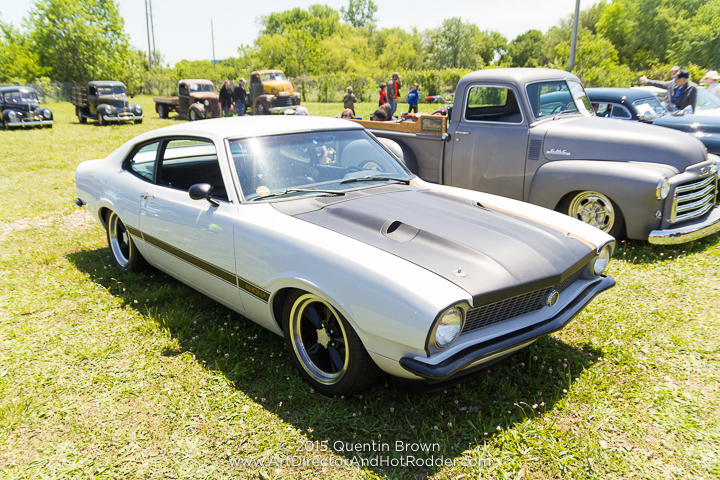 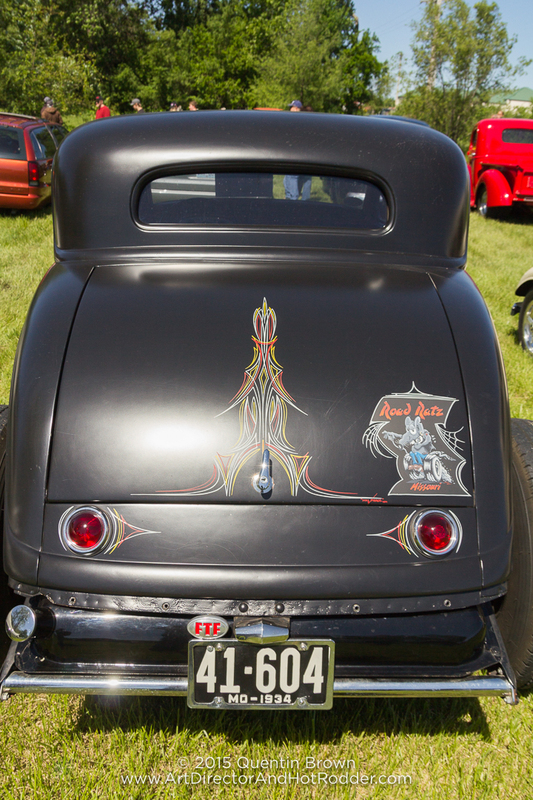 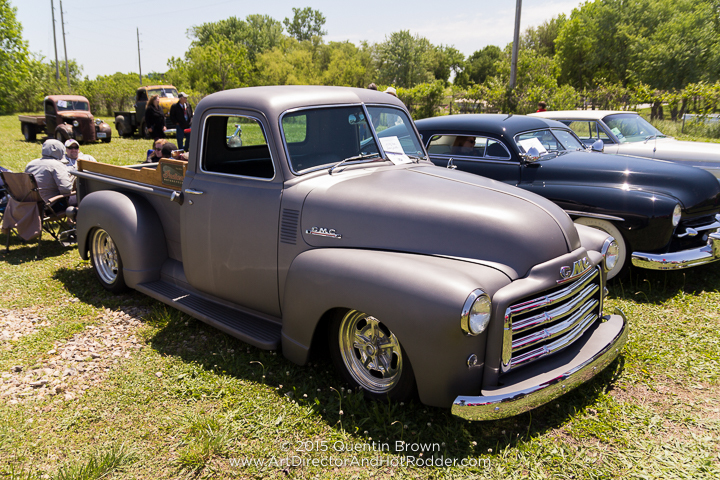 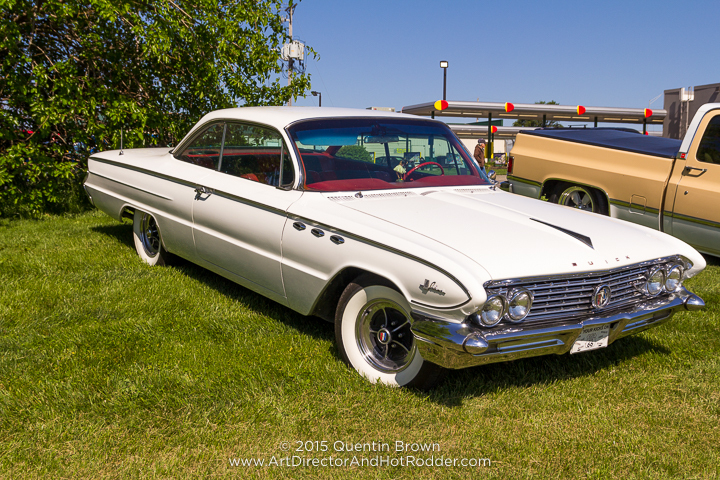 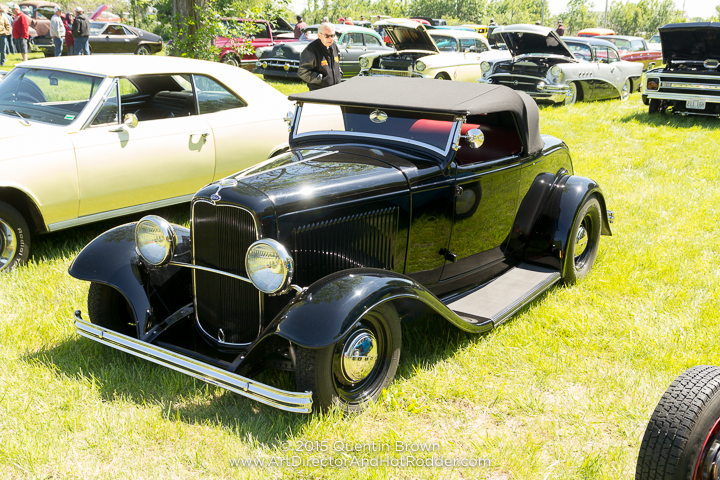 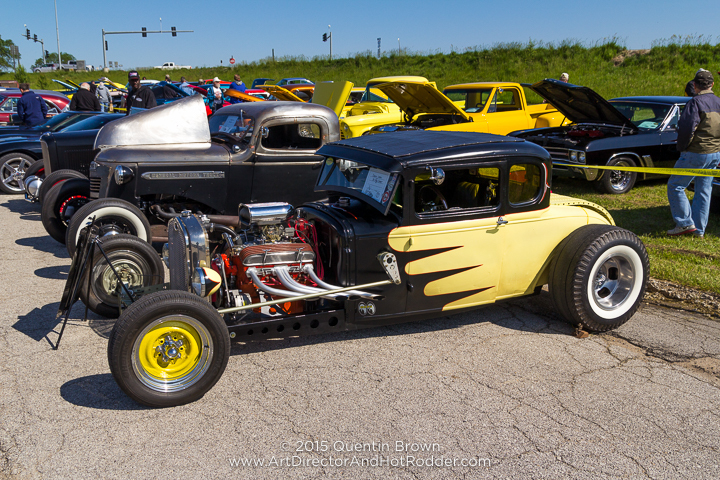 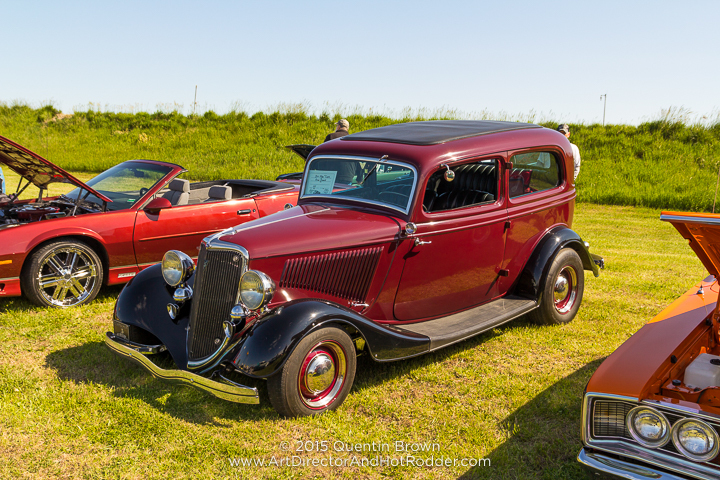 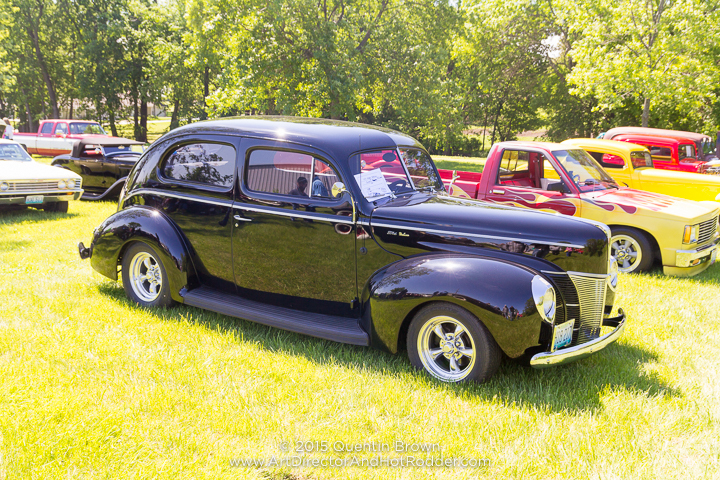 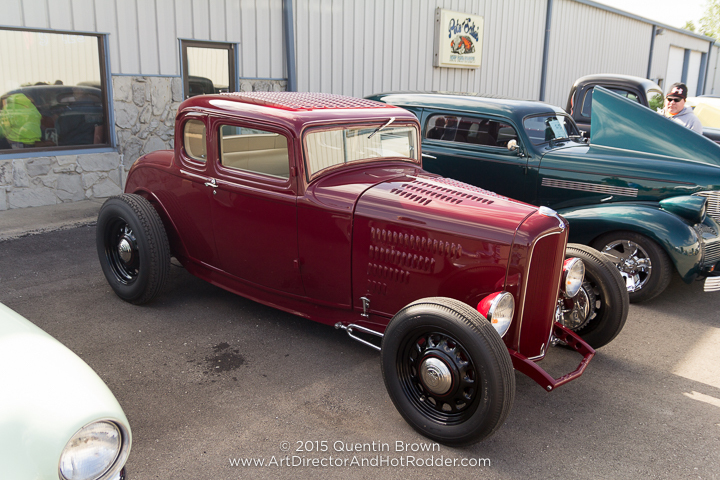 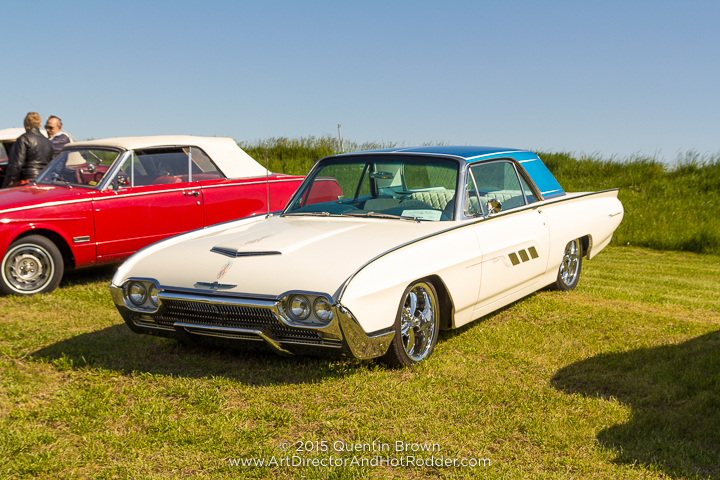 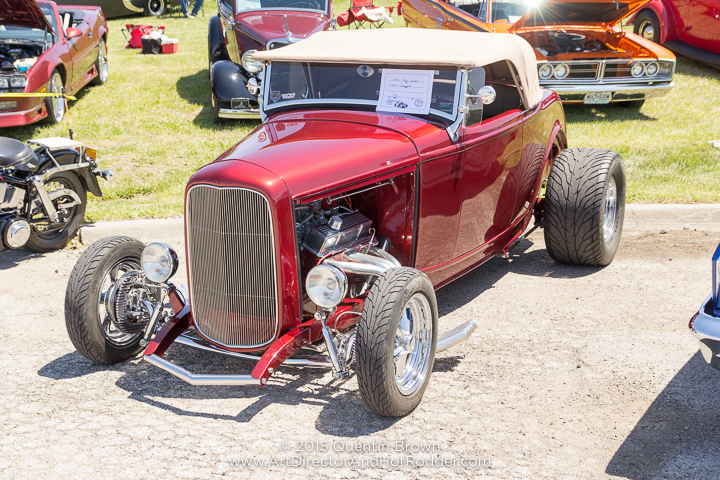 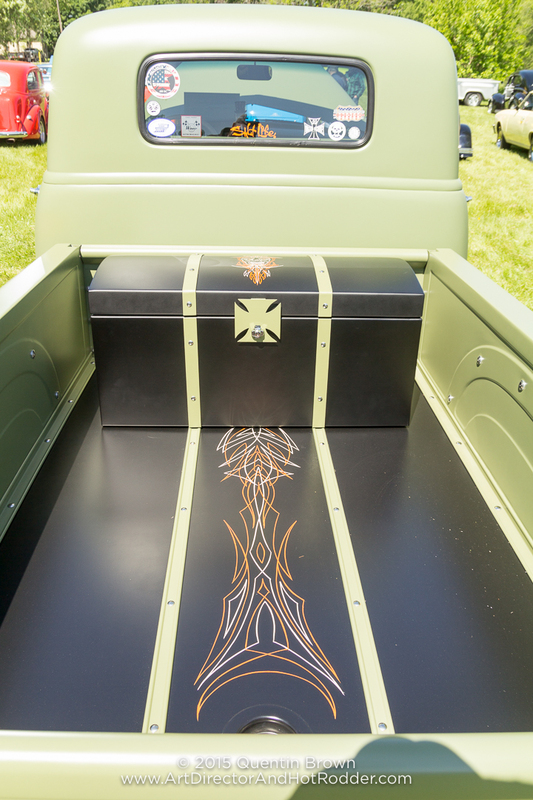 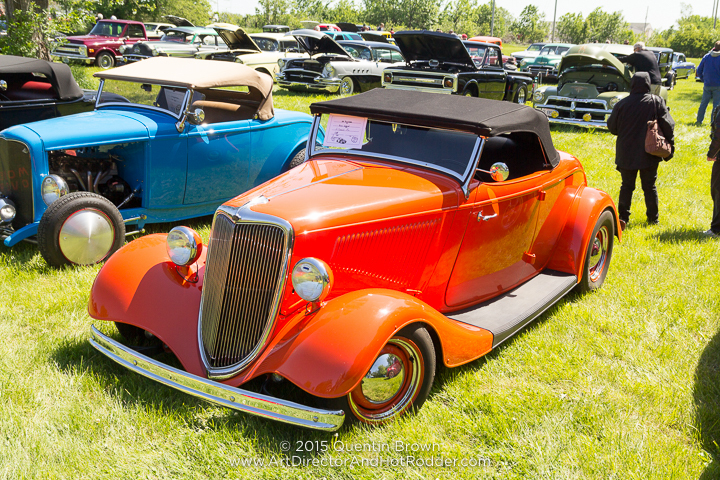 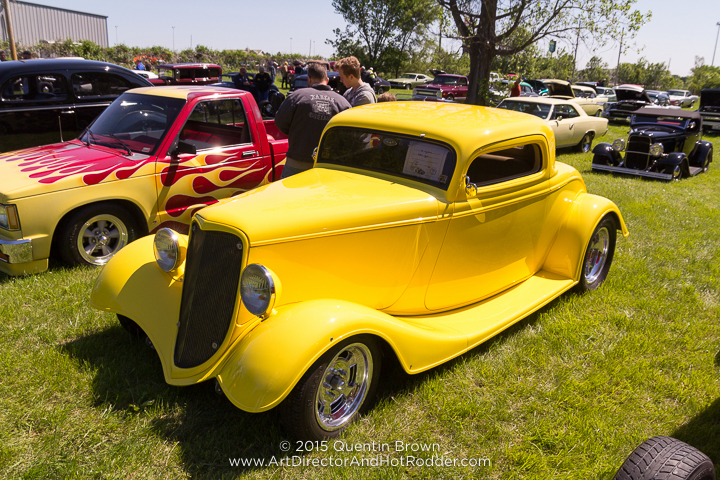 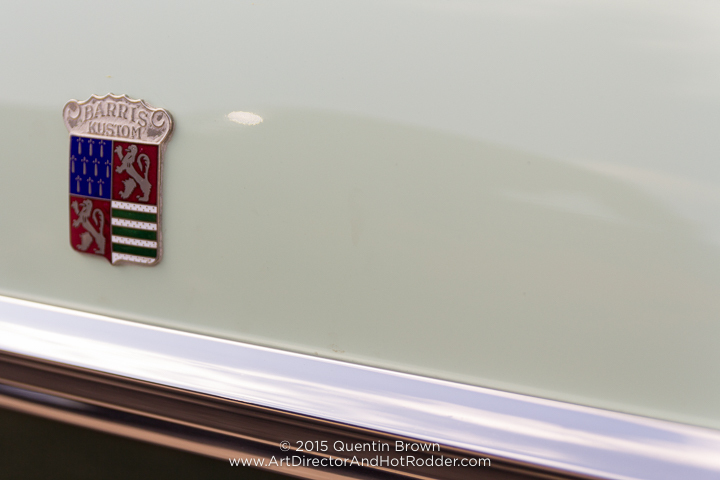 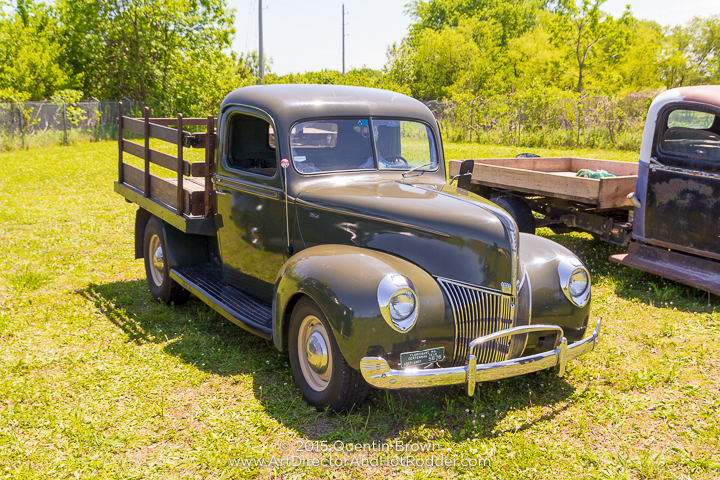 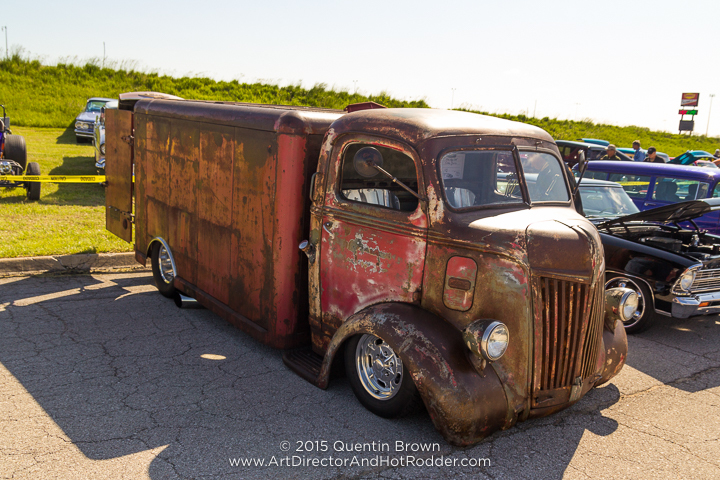 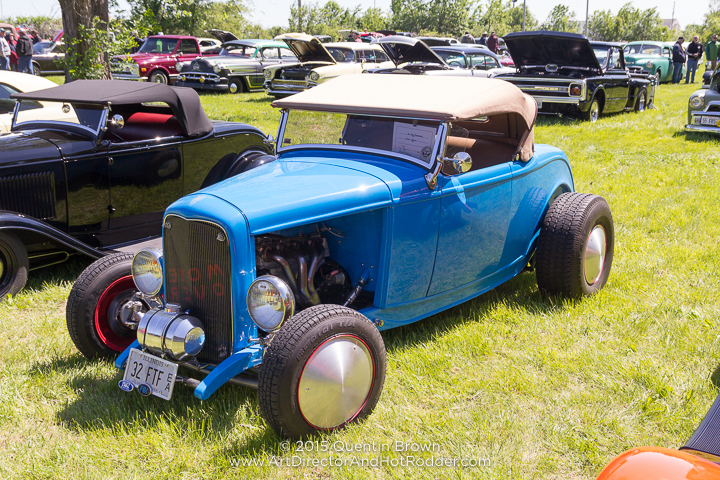 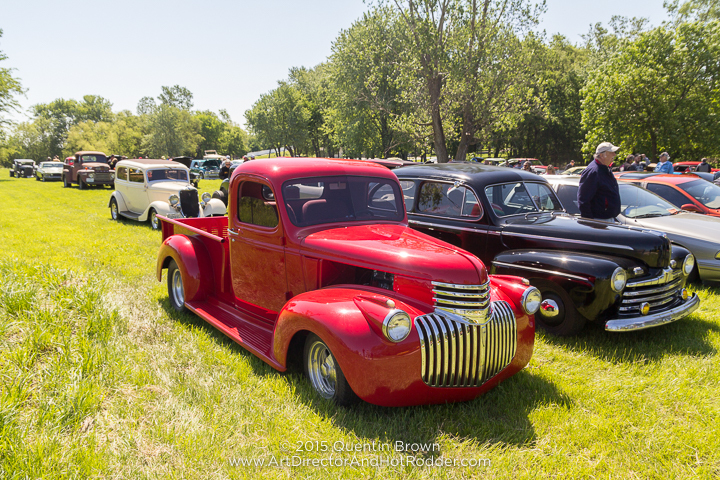 Please take a look below to see over 70+ images from the 2016 Pete and Jake’s Open House and Car Show.